It was all a dream. Or maybe not. 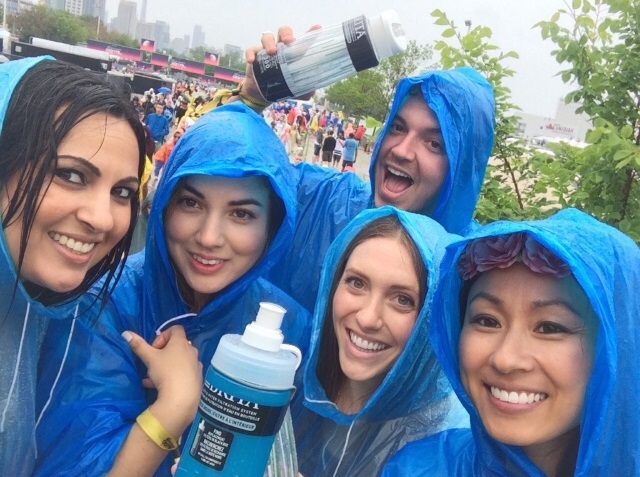 My Digital Dreams weekend with the Brita Team and Ambassadors (Daniel / Do The Daniel and Thalia / Shedoesthecity) was luxurious and full of laughs despite Mother Nature’s lack of cooperation. Oh did it rain and Day 1 of DD unfortunately got cancelled. 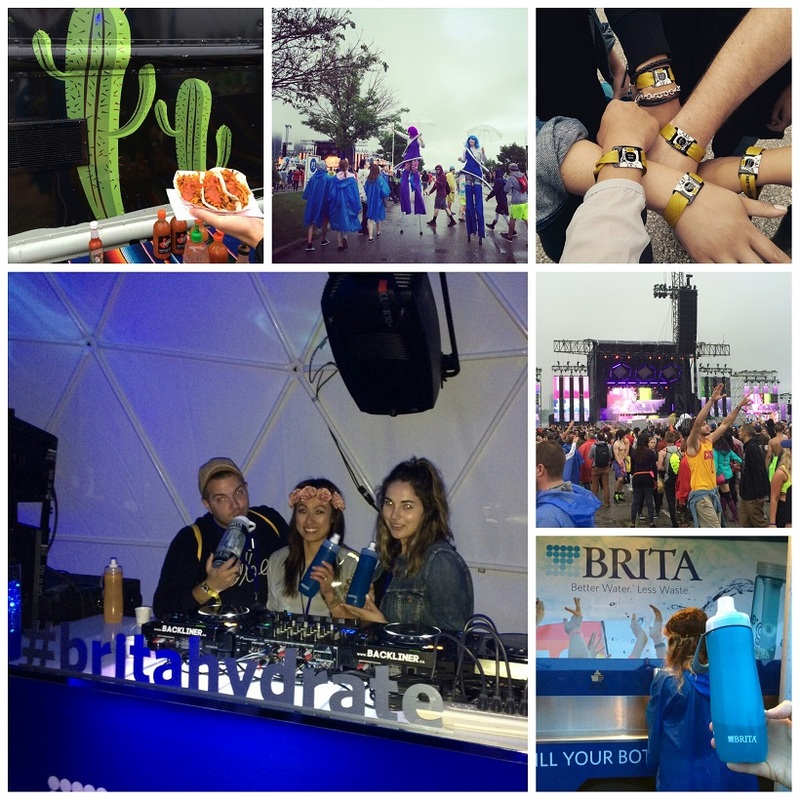 It rained some more on Day 2 but the #britahydrate ambassadors danced up our own storm and conquered! Saturday had the better DJ line-up IMO. I'm disappointed to have missed Armin Van Buuren and Carl Cox but Pete Tong and Giddy (who delivered a wickedly enjoyable set in the Brita Dome) definitely made up for it on Sunday. Deep Dish who played the last set, closed up the fourth edition of Digital Dreams and ruled the night. Music should always come first. 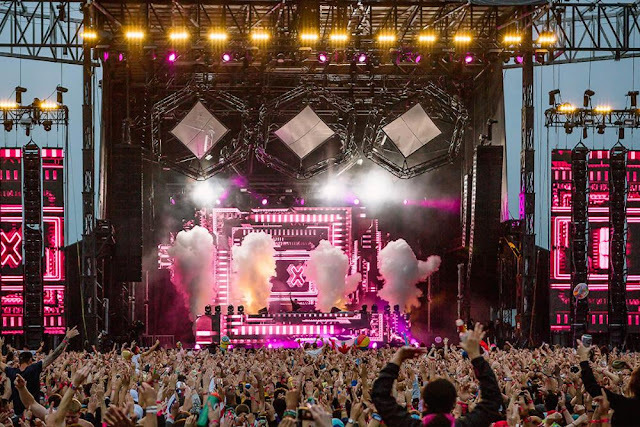 After all DD is a music festival (and notably the largest EDM one in Canada) but the people attending were also an attraction. Rain didn't stop them from being decked out in glowing costumes, tiny bikinis and other festival wear. We decided to forfeit fashion and opted to stay warm and dry in our blue ponchos. 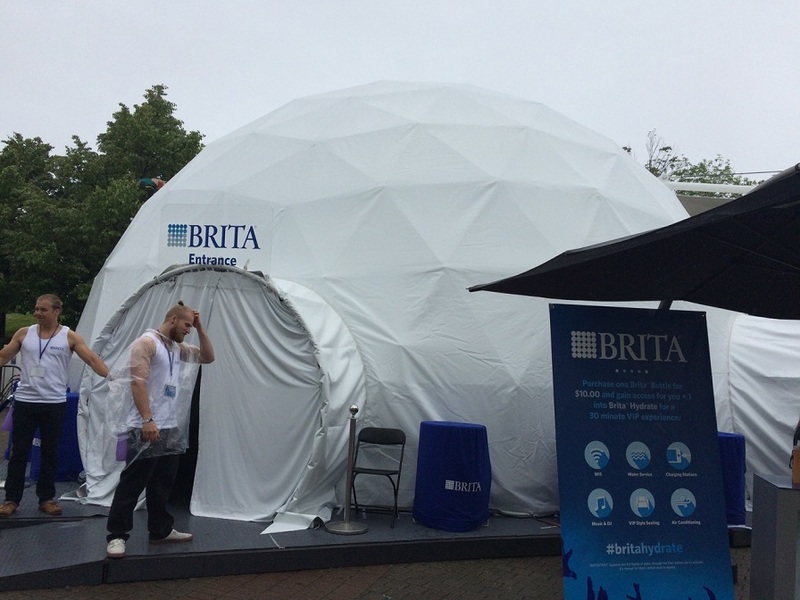 How cute is the #britahydrate dome right?! With a $10 water bottle purchase, guests were treated to special exclusive performances from Amtrac and Giddy. Brita did a wonderful job ensuring "Dreamers" stayed well hydrated by setting up refill stations throughout the venue and selling reusable bottles at customer service. When it rained too hard, we retreated back to our refuge, The Trump Hotel in downtown Toronto. If you are planning a staycation, I highly recommend checking in here. It's exactly what we expect of Trump - the rooms and suites are beautifully designed in a contrasting colour palette inspired by champagne and caviar. Our suite was spacious with a cozy fireplace, a huge bathroom with a deep soaker tub and there was even a pillow menu - so expect a restful sleep with the perfect pillow of your choice! 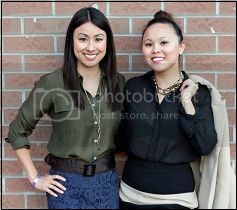 Thank you again to Brita for inviting us on this fun filled weekend! Get refreshing water from these reusable water bottles with built-in filters. I'll be taking my bottle to the gym, office and on vacation so I'll always have clean and great tasting drinking water on the go. 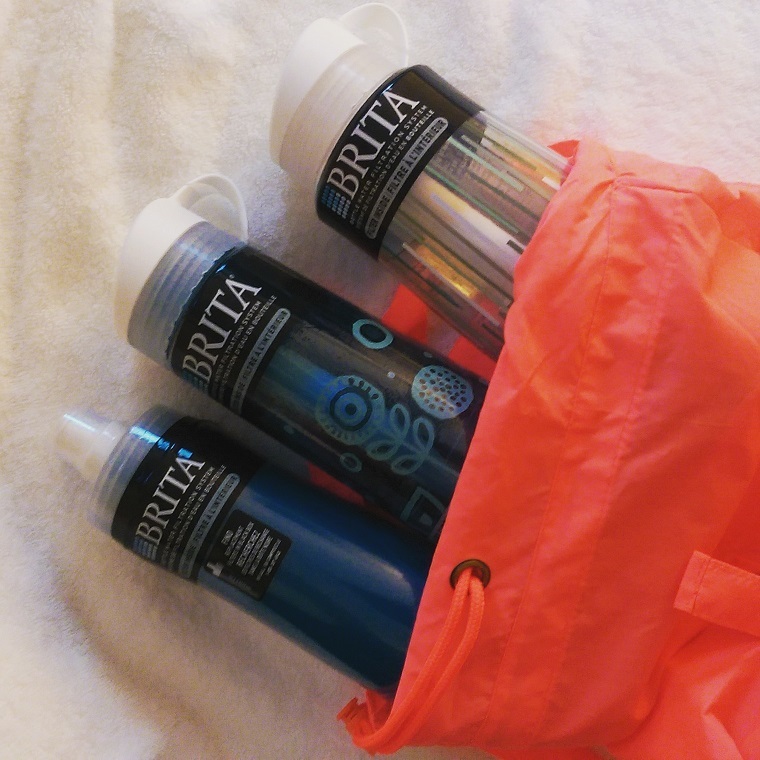 Click here to visit the Brita website for more information or pick up a bottle at one of these retailers.